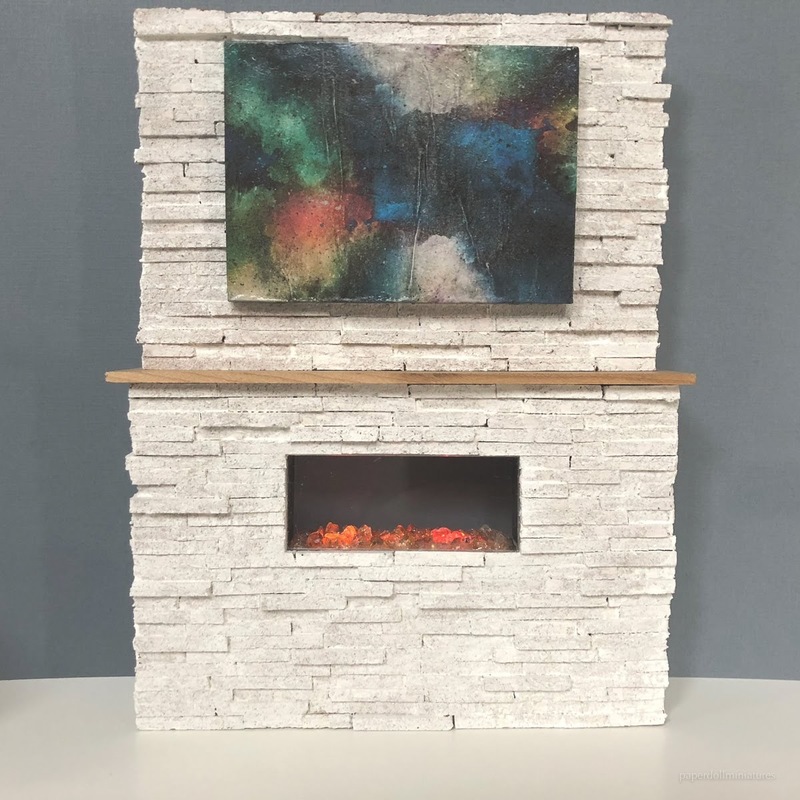 Looking to add some style and texture to your modern dollhouse? 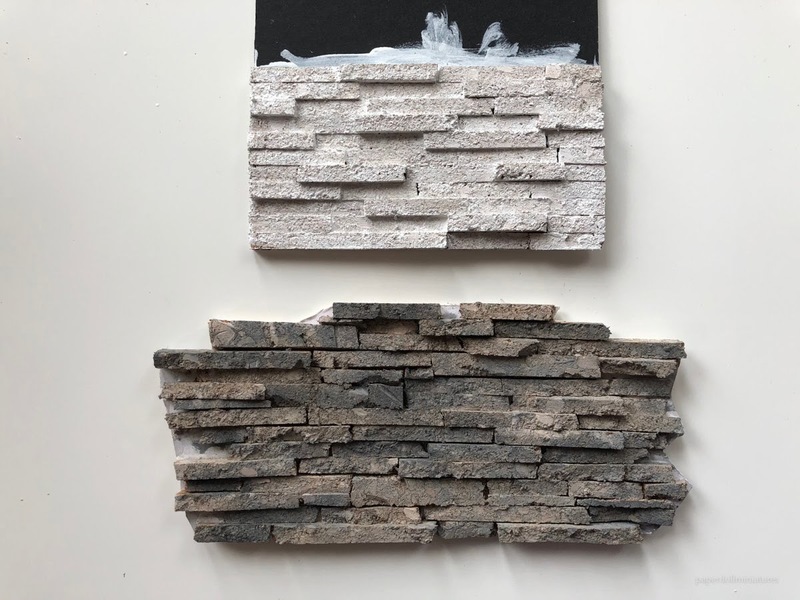 Stone veneer and siding is a great alternative to miniature bricks and still gives you lots of options for colour and application. 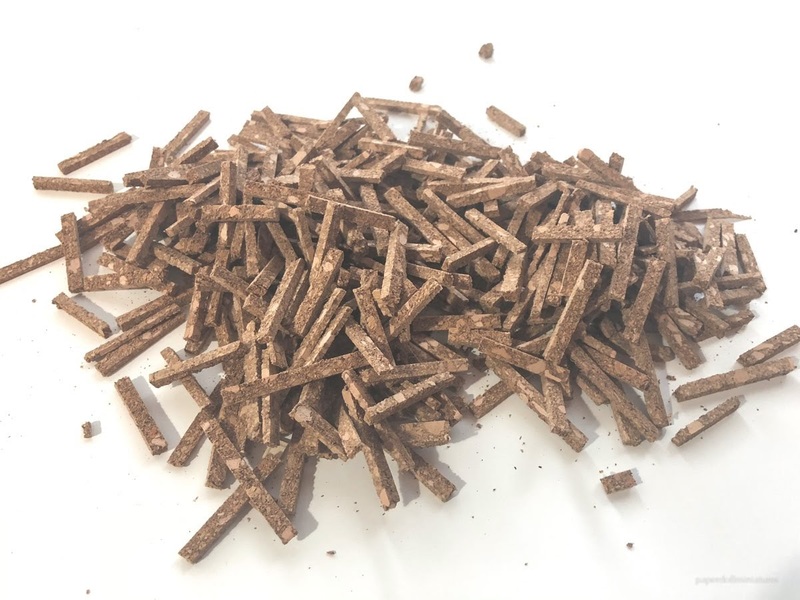 It can be used in both your interior and exterior while covering any little dollhouse cracks and joining points. Best of all it's quick and easy to cut and paint. 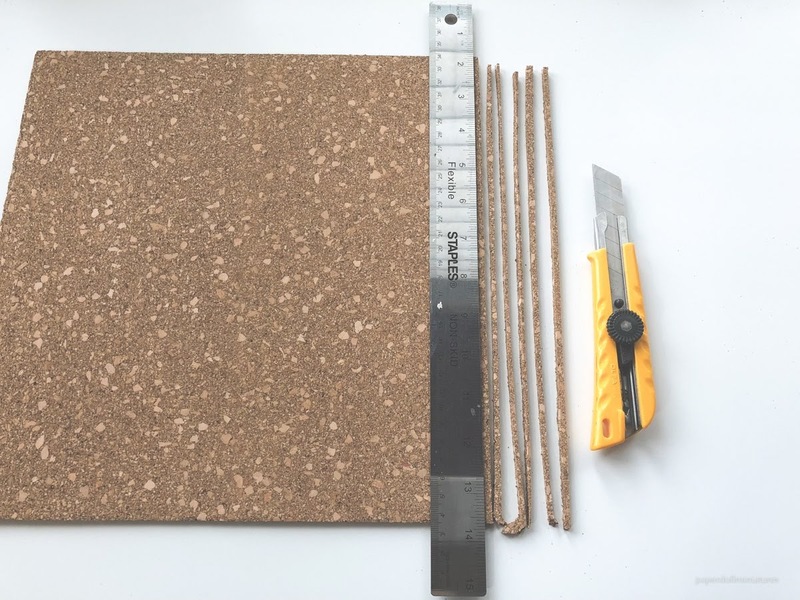 So put those egg cartons aside for another project and get your hands on a sheet of cork! 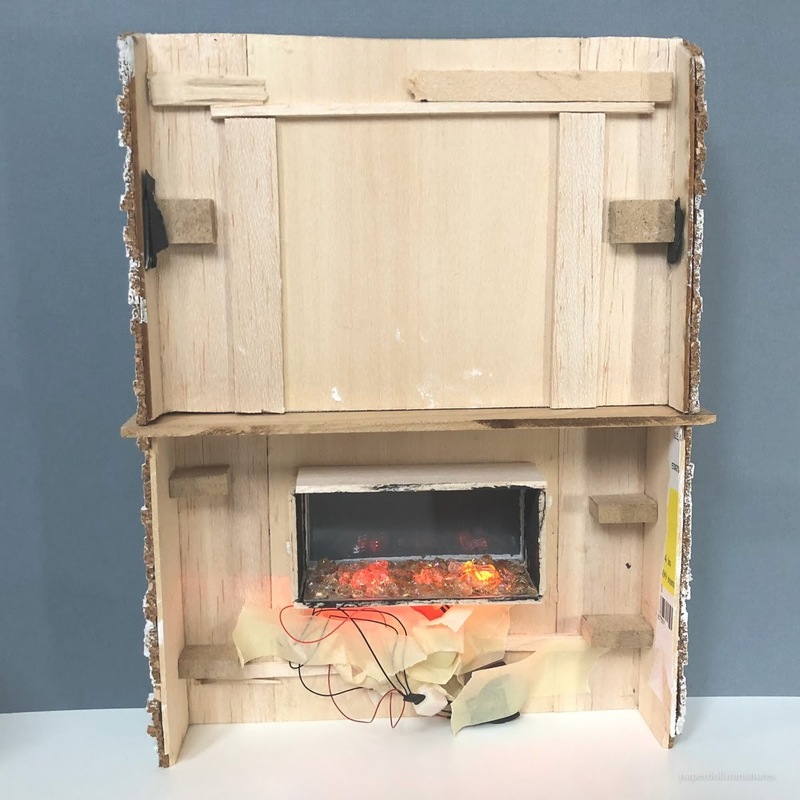 This tutorial will go through the steps I used to cover the exterior of the Belmont dollhouse and the fireplace. 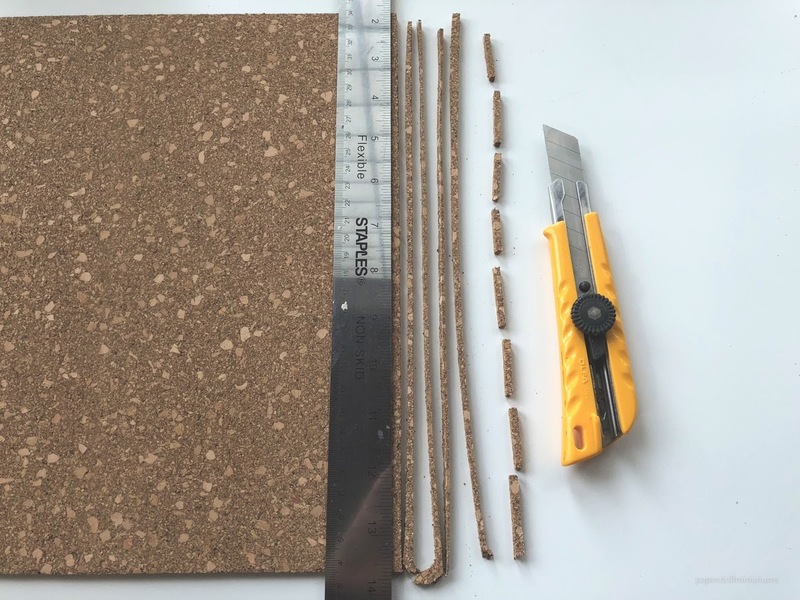 To begin you'll need a sheet of cork. I found mine at my local Michaels craft store in a package of 4 square tile sheets. They are about 3/16 inches thick. 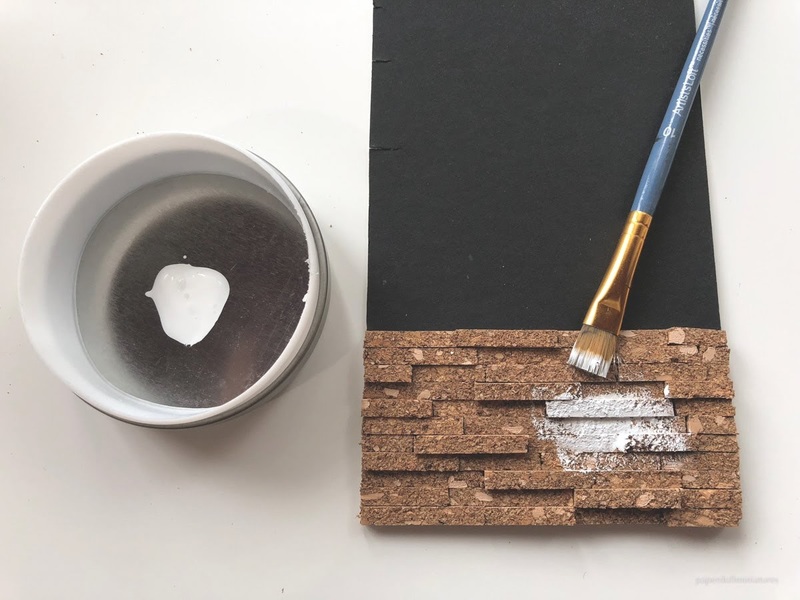 You can use thinner or thicker pieces of cork and it will simply change the height of your stone strips. 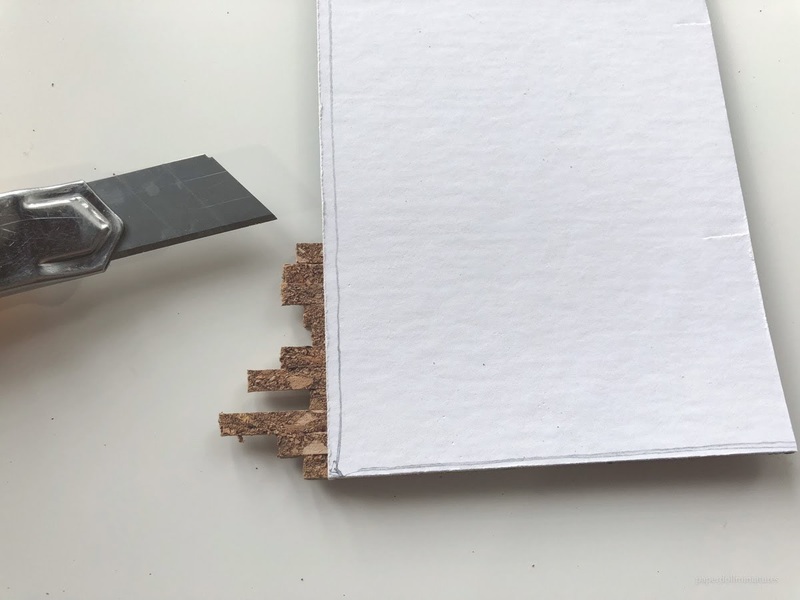 Taking a ruler and a craft knife, cut thin strips of various widths. This will make the depth of the stones different but keep the height the same. Mine were anywhere from 1/16 to 1/8 thick. 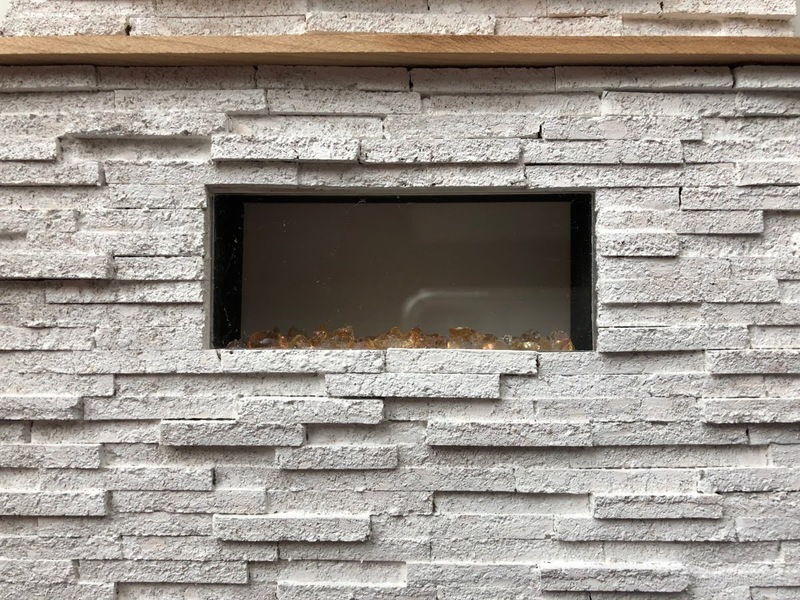 In terms of width here, if you look at my fireplace the stone has a lot of variation in depth and looks a bit more rustic whereas, with the exterior, the depth is a bit more subtle and looks more modern. I found it was best to give myself options and cut lots of thin strips and medium strips, and a couple of thick ones. 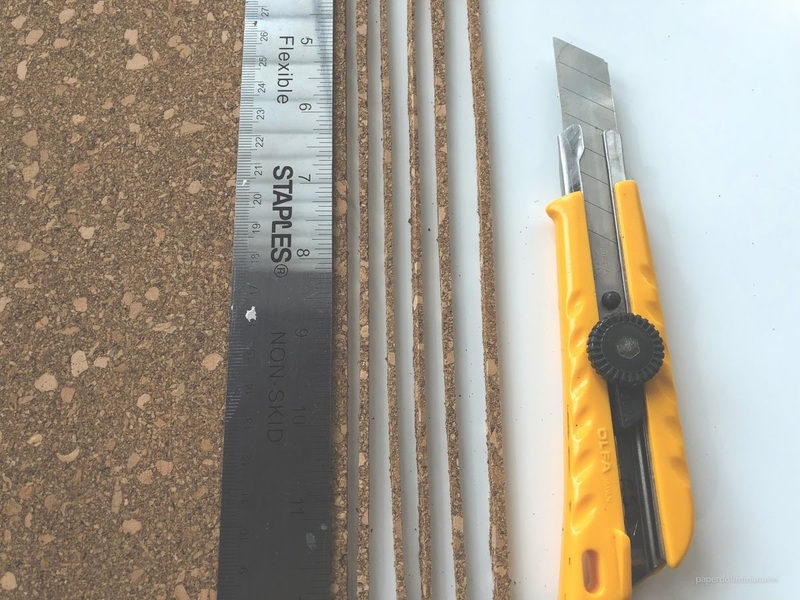 You'll then want to cut these strips down into 0.5 inch to 1.25 inch pieces. 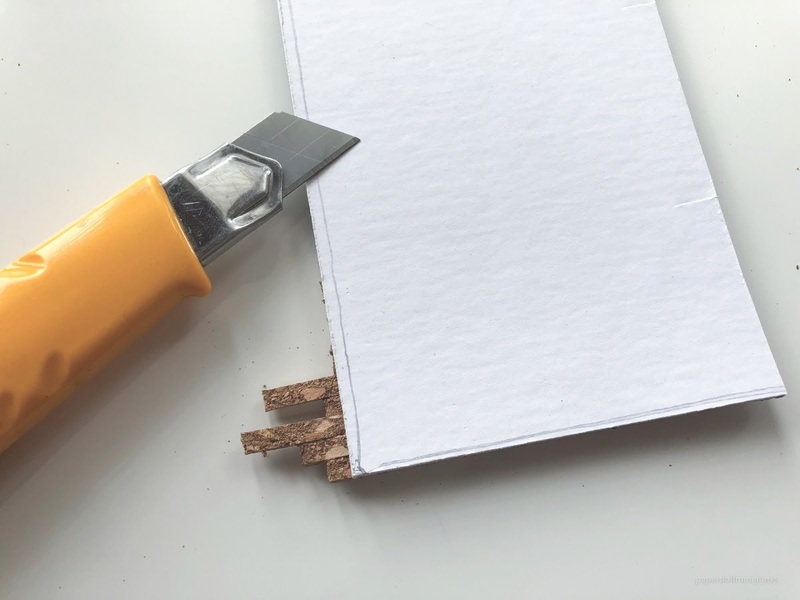 You can always cut these down a bit more as you assemble your pattern later. Again it's best to give yourself a lot of variety. You should end up with a pile. 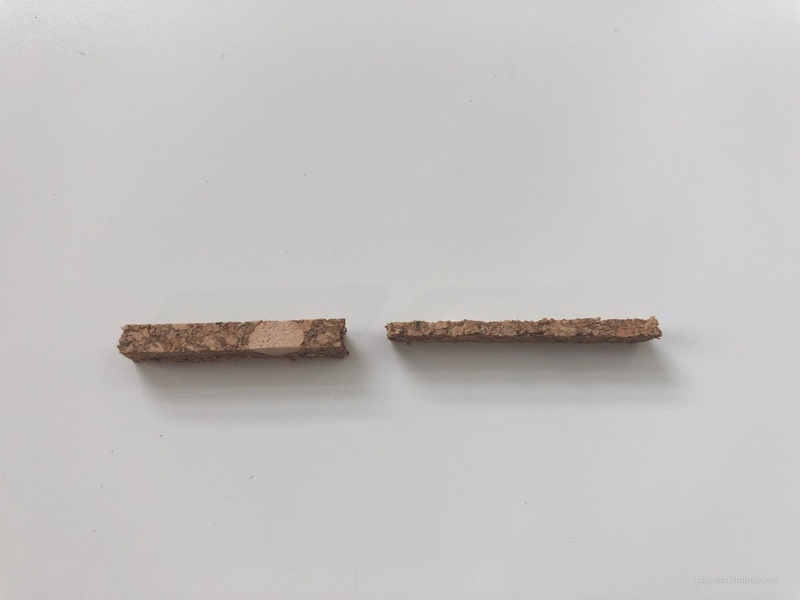 Here is an example of the different thickness. 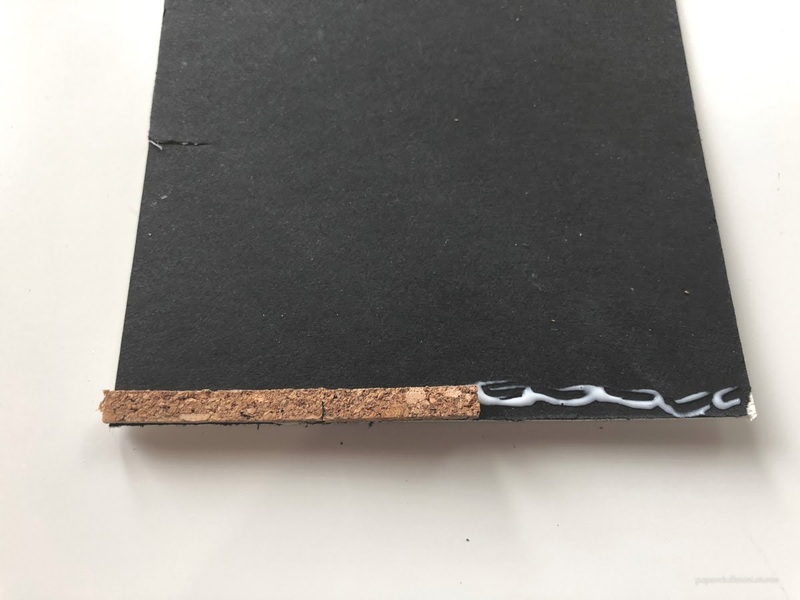 For assembly, get your backing piece, either a thick piece of mat board, foam core, mdf, basswood, or any other wood, and begin to glue down your pieces. 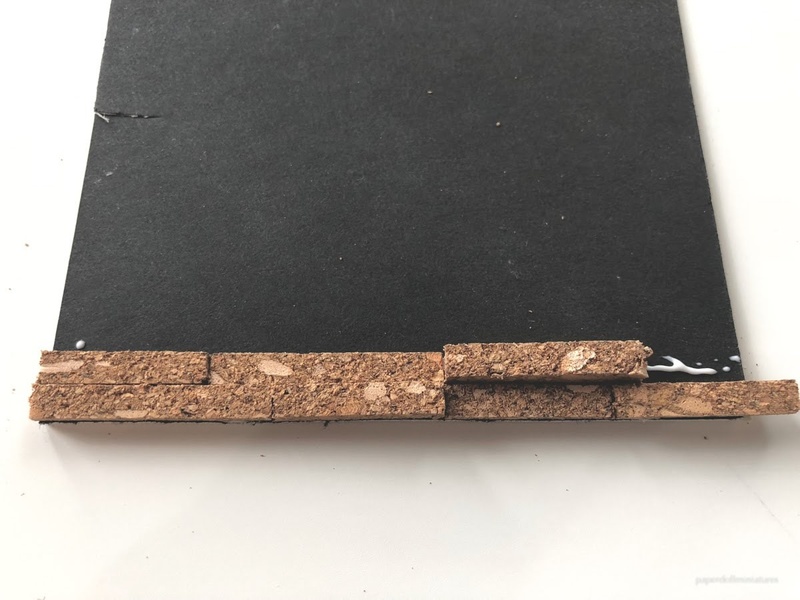 For my exterior walls, I glued the cork to a piece of mat board and attached it to the walls with hot glue, for the fireplace I glued the cork right to the wood base. Be sure to alternate size and length. I found it was easier to trim off the pieces afterwards with a craft knife. Time to paint! 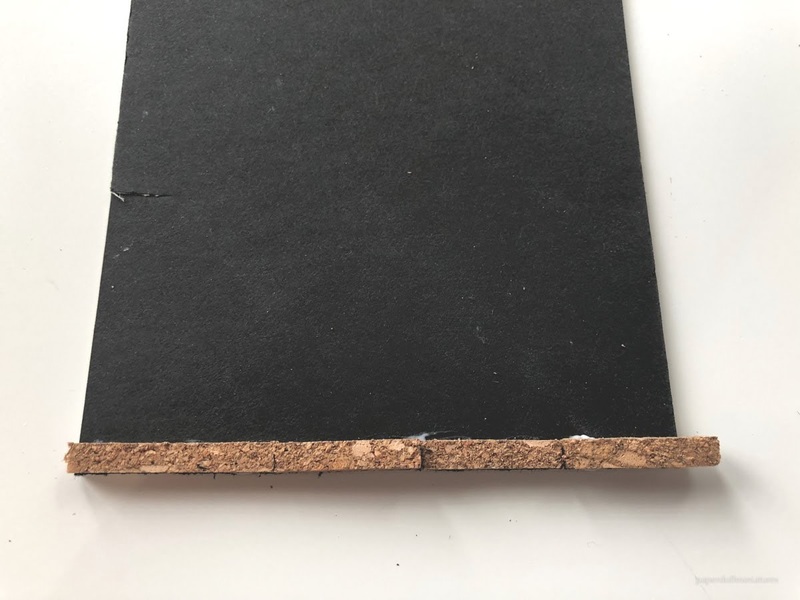 I found that cork absorbs a lot of paint so be aware, you'll most likely need more then you think. 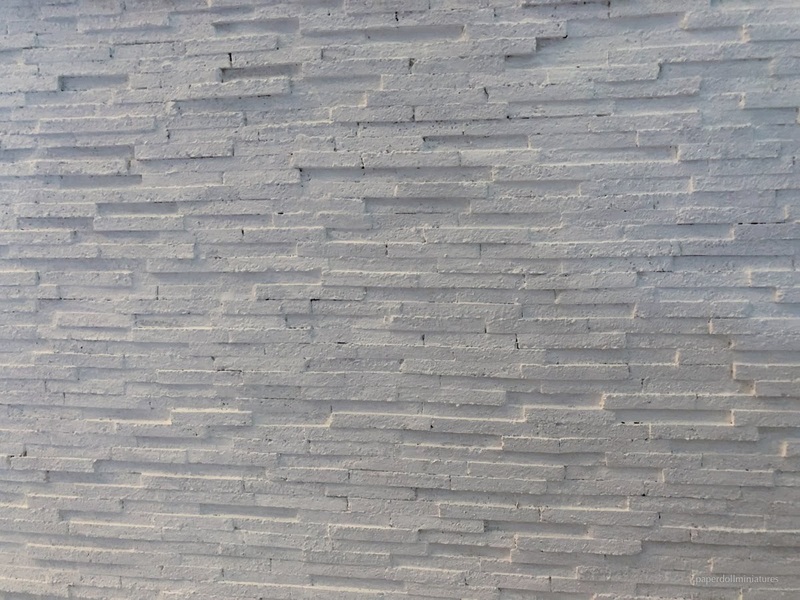 One coat of white acrylic dries to a beige white colour and looks like natural stone. 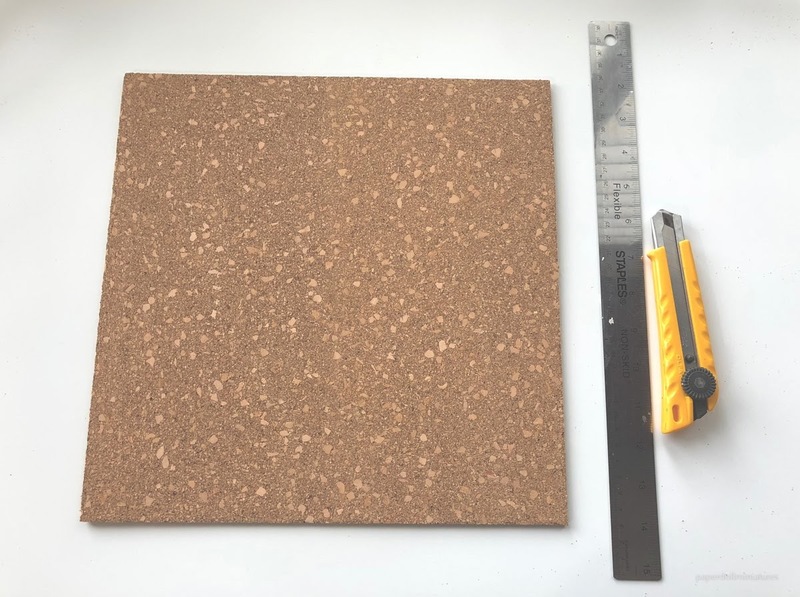 I also did some experimenting with other colours and sizes of cork. 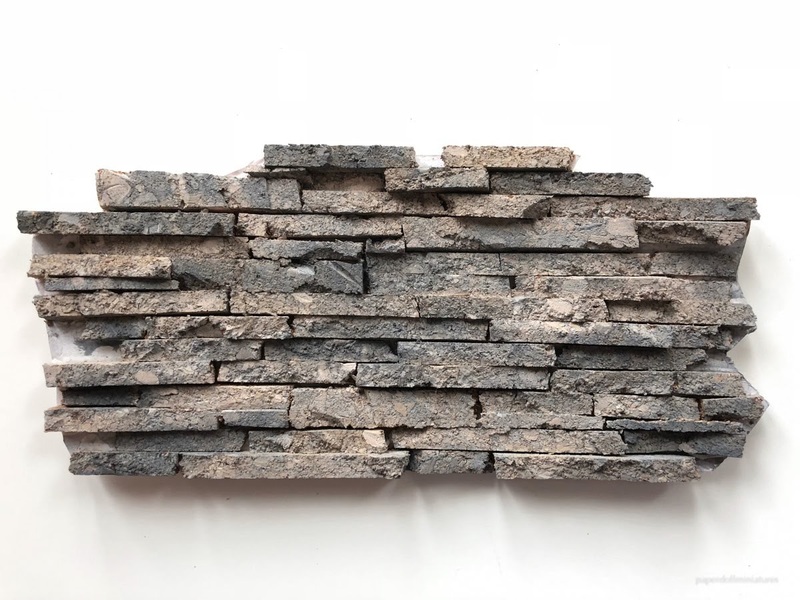 The example below shows a more rustic looking stone. 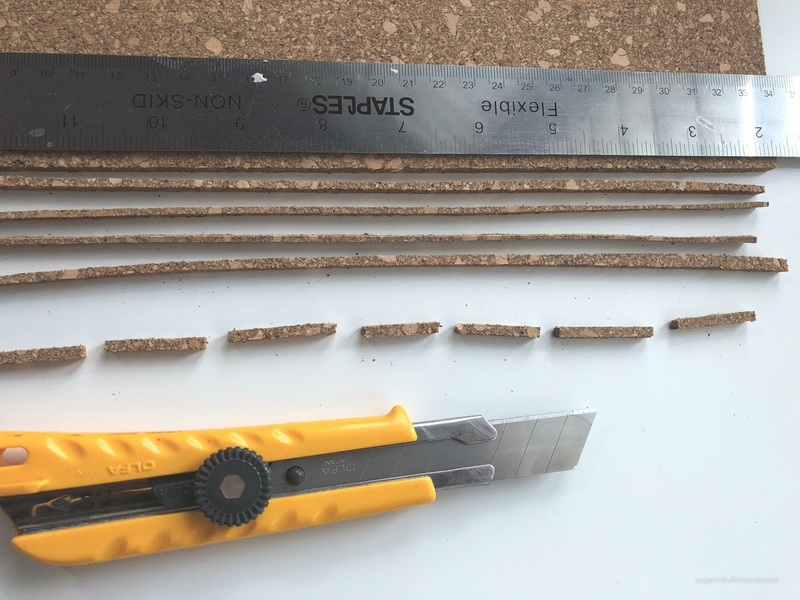 After creating a big pile of cut "stones" I used a craft knife to clip off corners, shave off and rough up the edges a bit more on each and every piece. 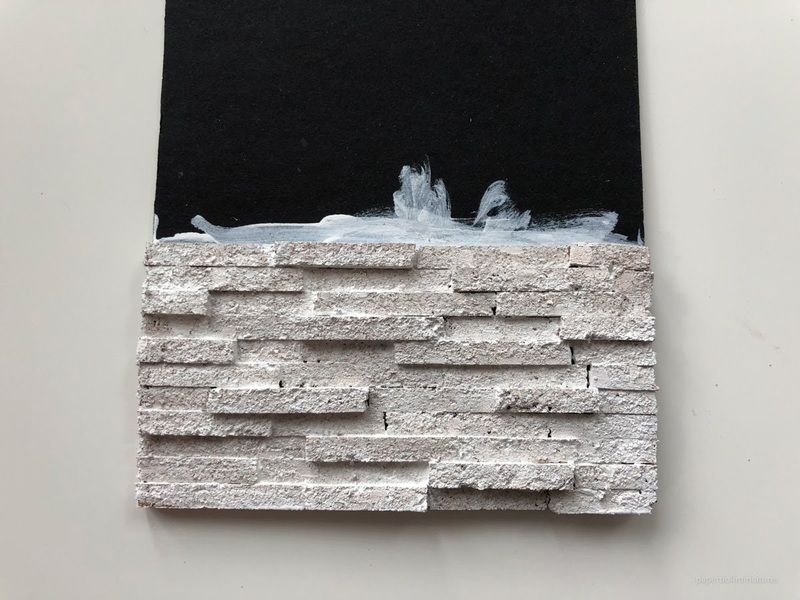 It was very time-consuming but it did look more like natural stone. 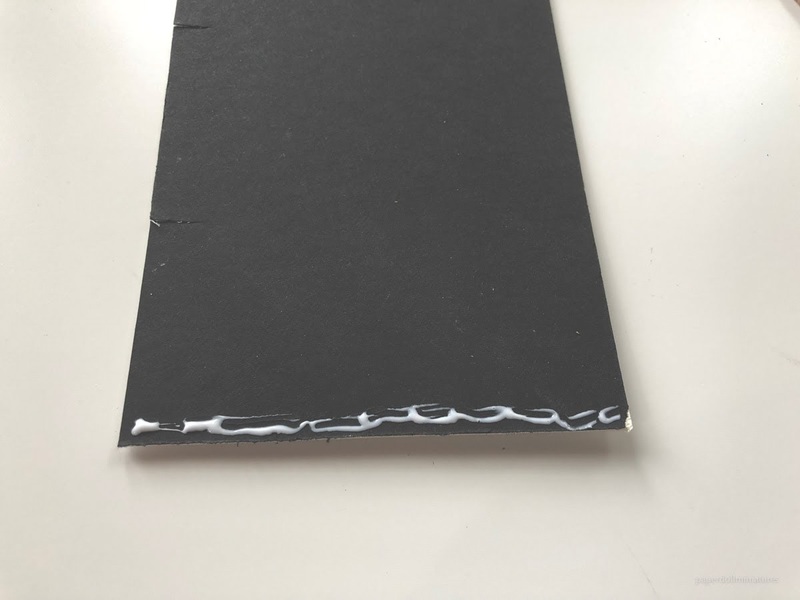 I glued down the pieces on my matboard in a pattern that best showed off all the nicks and cracks I'd made with the knife. I then used light watered down washes of white and grey acrylic craft paint to add depth. 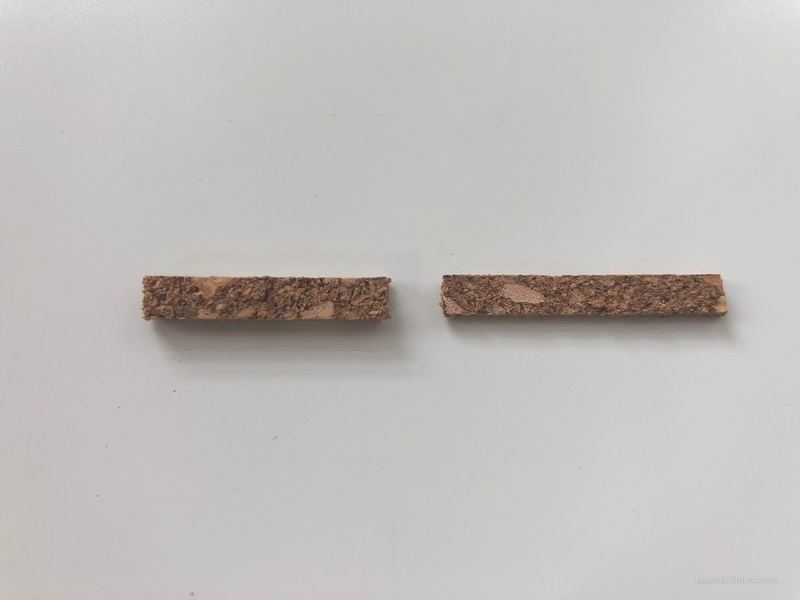 Any brown tones are from the original cork colour coming through. The only problem with trying various heights is it is very difficult to keep everything straight horizontally. So I would suggest only doing this method for small areas. They do offer two different kinds of styling! 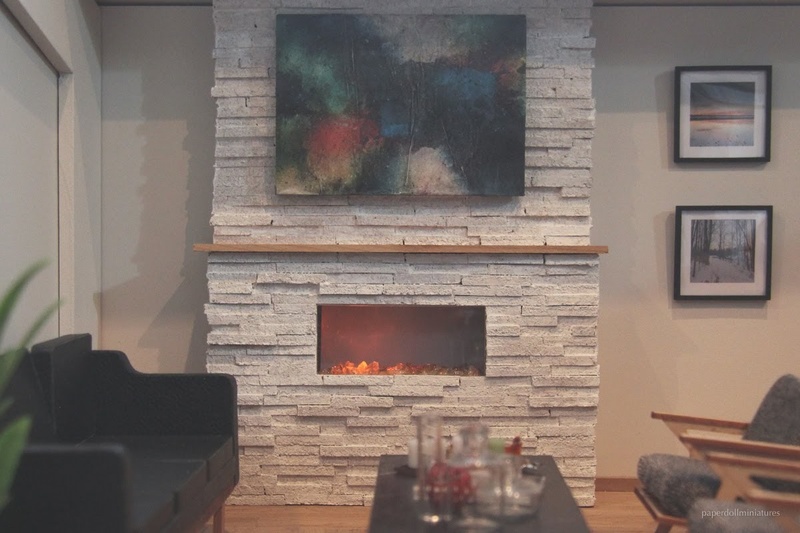 I hope this gives you some inspiration for your next project! This looks gorgeous. I'm definitely going to remember this! 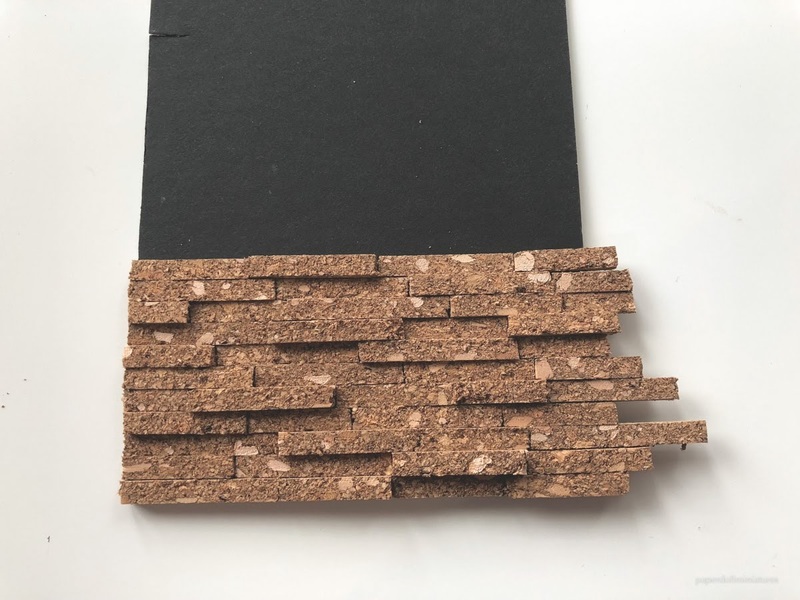 I absolutely adore the effect you got with the cork tile! Definitley going to try it somewhere in my dollhouse. Thank you for sharing your method with us in this lovely tutorial. Oh, it looks exactly like stone! Love it. 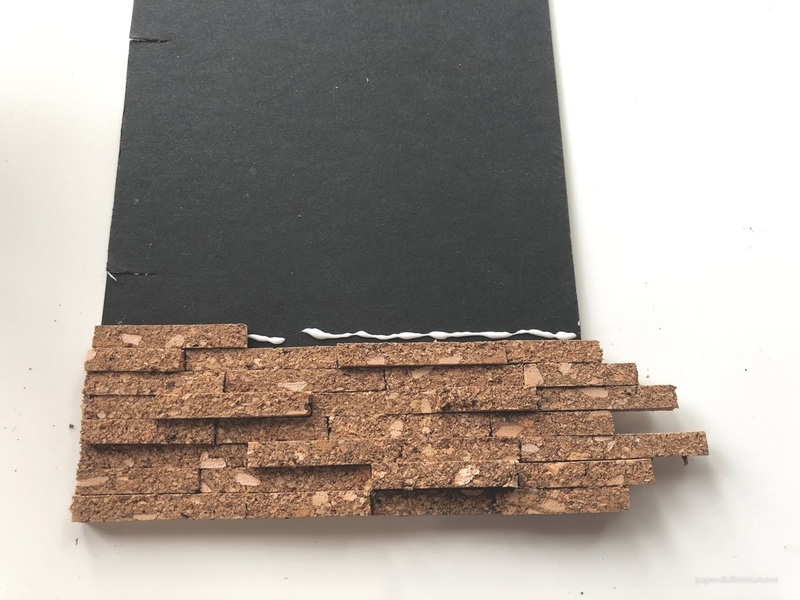 Cork is such a great material. Thank you for the great tutorial. It loods so real. 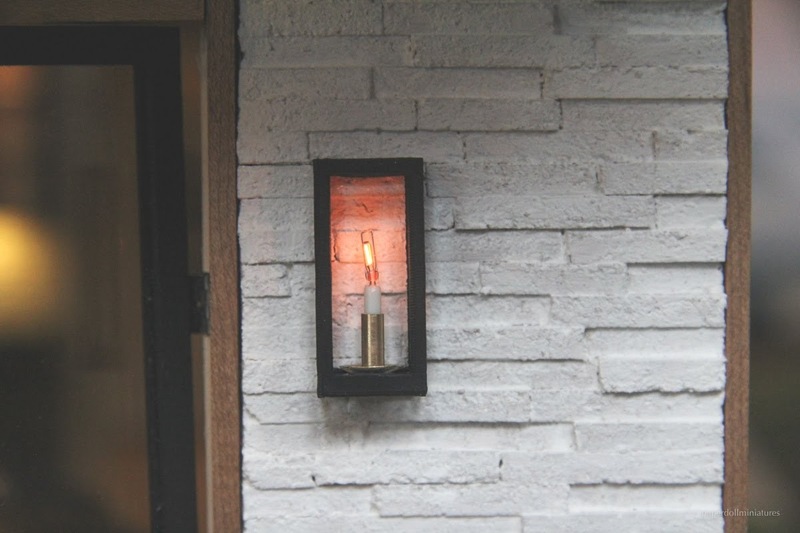 A Visually Beautiful alternative to the egg carton stone and just as cost effective too! Thank You VERY MUCH for sharing this great technique Kristine! Cork. Huh. Fantastic. Thank you. Estupendo tutorial. Queda muy bien. Wow, this looks great! Love your beautiful projects. 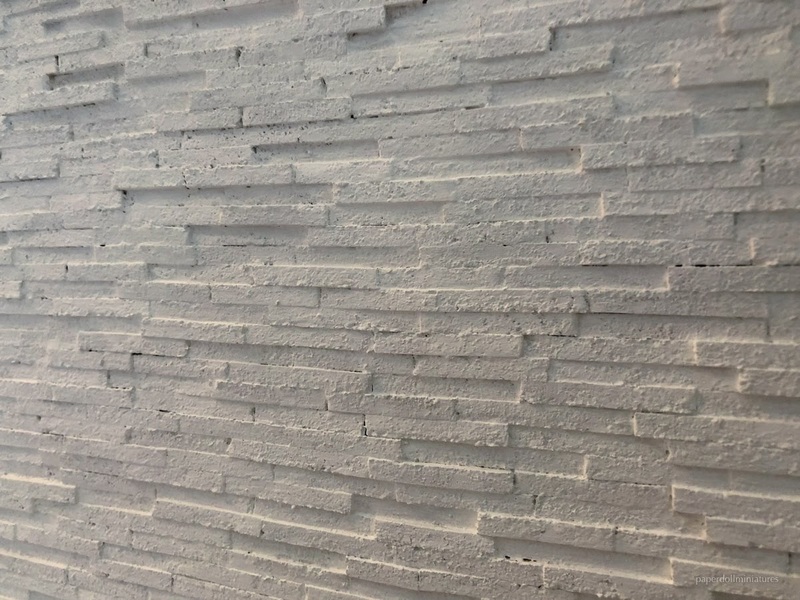 Beautiful wall. Thanks for the tutorial. I was wondering if that was cork! Thank you for the tutorials! This is an awesome idea. Thank you for sharing. Making Mini Food Giveaway Winner!